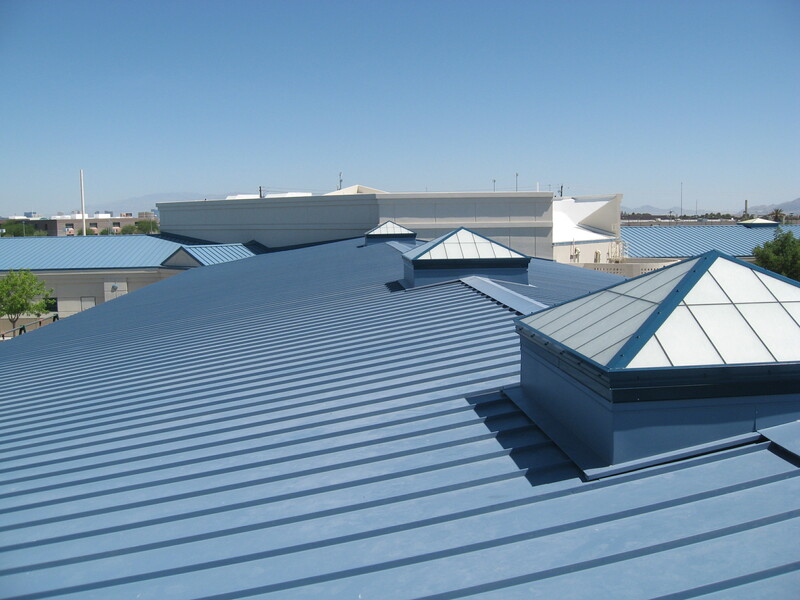 WA Roofing Solutions | when you have problems, we have solutions. 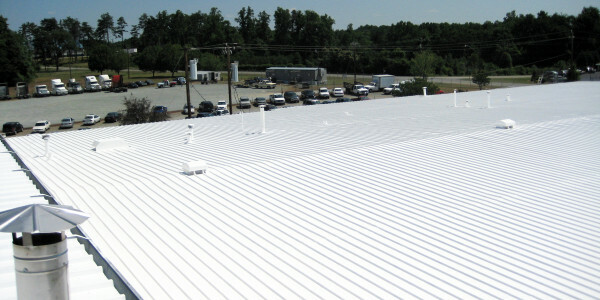 We pride ourselves in providing excellent service and quality workmanship. 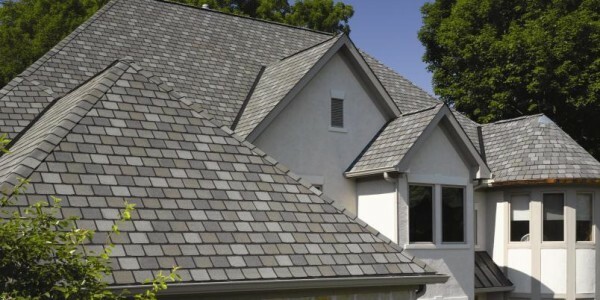 and peace of mind in the safety and quality of your roof. 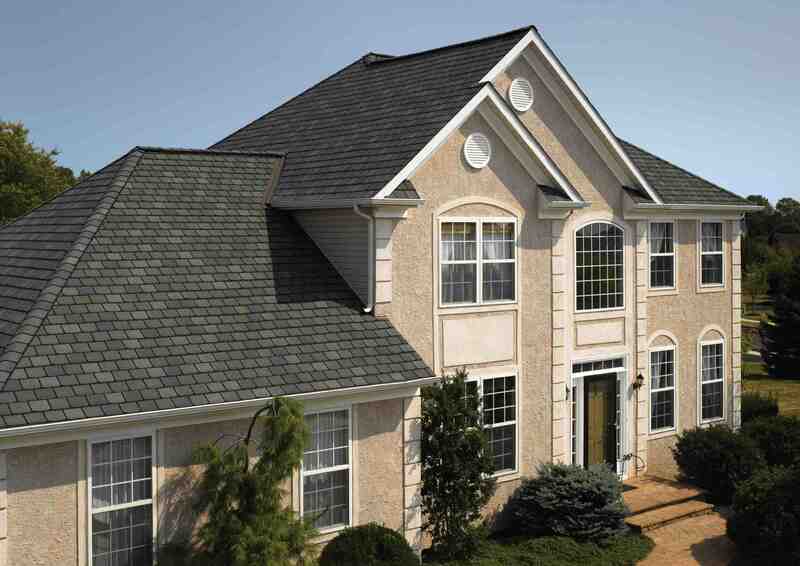 are able to offer the strongest warranties in the industry. 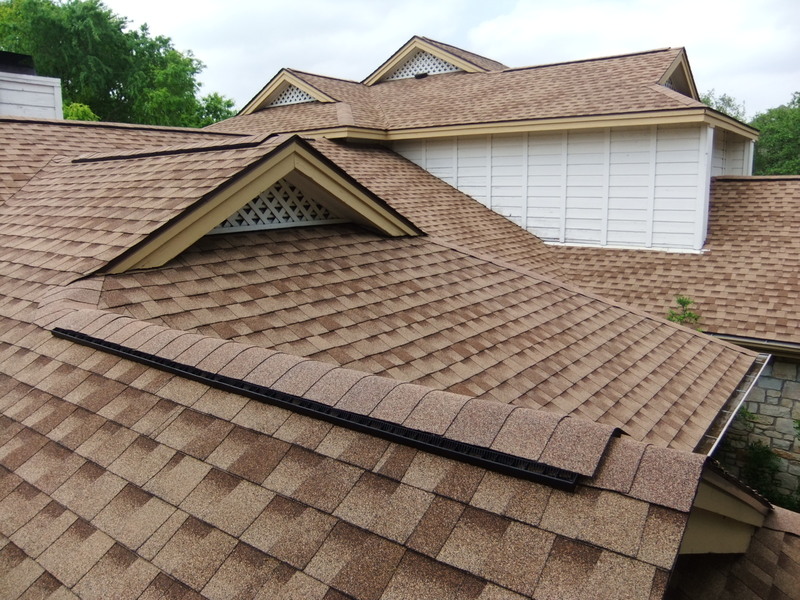 Our highly-qualified and experienced roofing technicians will leave you with strong sense of security and peace of mind in the safety and quality of your roof. 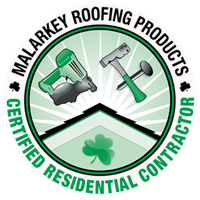 We partner with the industry's top roofing manufacturers and and are able to offer the strongest warranties in the industry. 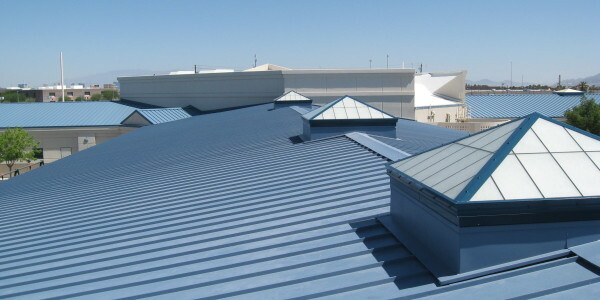 We specialize in residential and commercial roofing repairs and replacement. 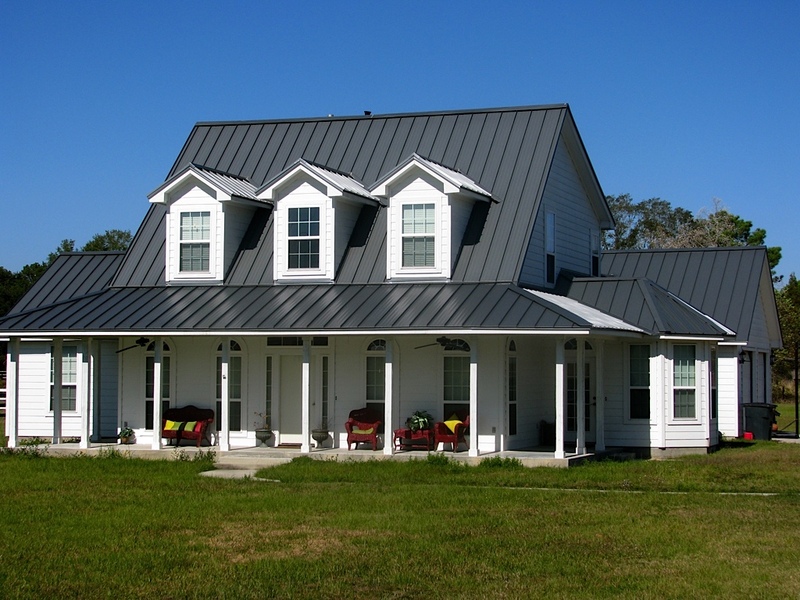 We pride ourselves in providing excellent service and quality workmanship.